Retired Canadian Professor Dr. Graeme MacQueen discusses his research and his book on the Anthrax deception that followed the 9/11 Attacks in 2001. This program was previously aired. 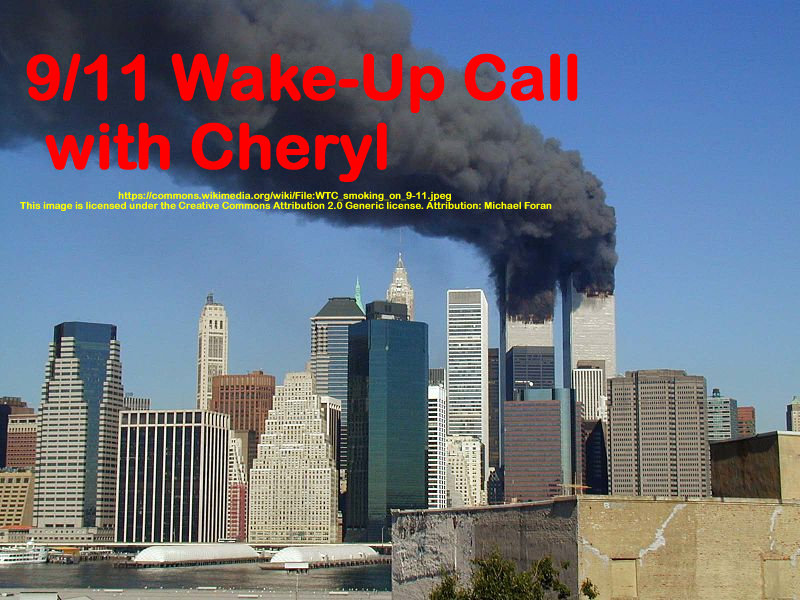 This entry was posted on Wednesday, November 21st, 2018 at 11:04 am	and is filed under 9/11, 9/11 Wake Up Call, Education, False Flag/Fake Terror, Health, News, Protest. You can follow any responses to this entry through the RSS 2.0 feed.